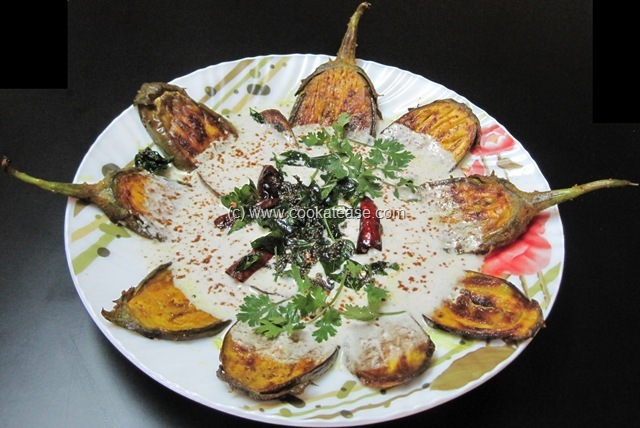 Eggplant (Brinjal) is a popular vegetable and can be cooked in several ways. Here is Dahi Baingan, a smooth dish with less spices and is served as a side dish in a spicy meal. I prepare this Dahi Baingan as a side dish to vegetable pulav or biriyani. 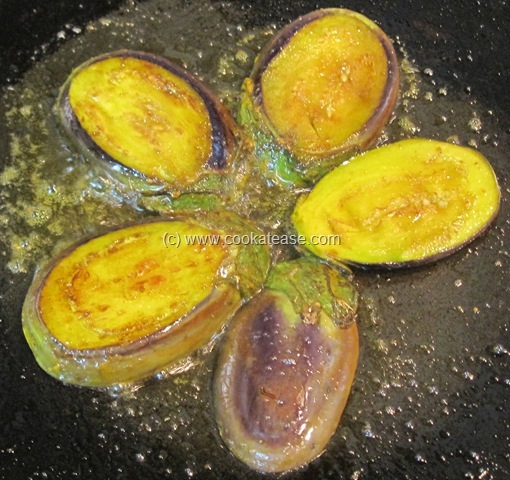 I shallow fried brinjal slices using mustard oil and mixed with spiced curd. 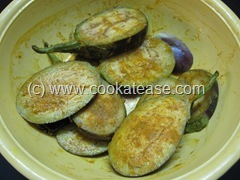 Eggplant is known as Baingan in Hindi and as Kathrikai in Tamil. 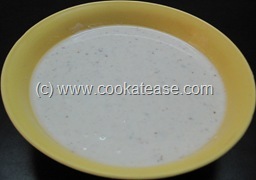 Curd is known as Dahi in Hindi and as Thayir in Tamil. Cooking time: 30 minutes including marinating brinjal. 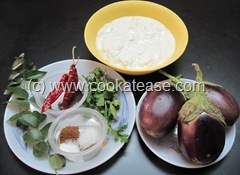 Wash and cut brinjals in round or oval shape; add turmeric powder, little salt and marinate for 15 minutes; add pepper, cumin powder, salt, sugar in curd and whisk well. On a pan, shallow fry brinjals till red and roasted. 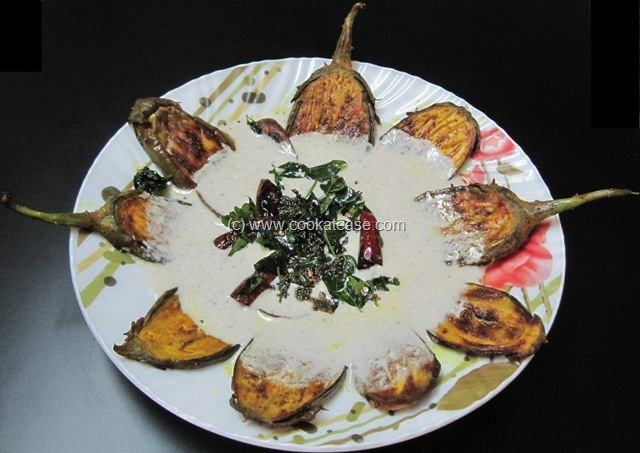 Arrange shallow fried brinjals in a serving tray; pour spiced curd on the brinjals; do the seasoning and add in the brinjal curd mix. 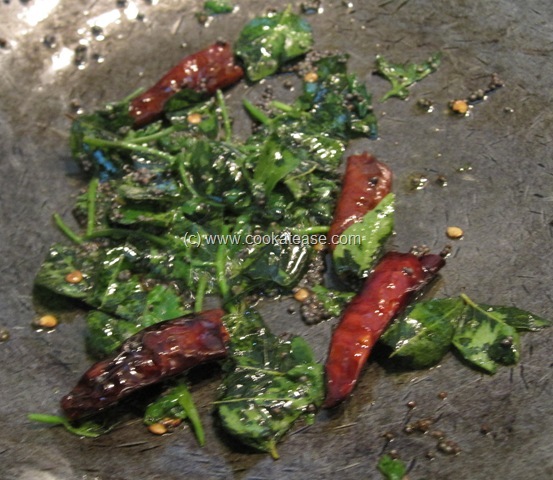 Garnish with coriander leaves and serve chilled. Sugar helps to balance the taste if curd is sour. 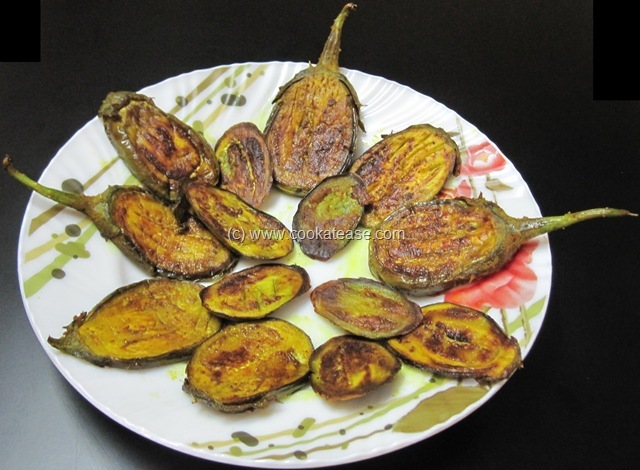 Use brinjals with less seeds or no seeds. 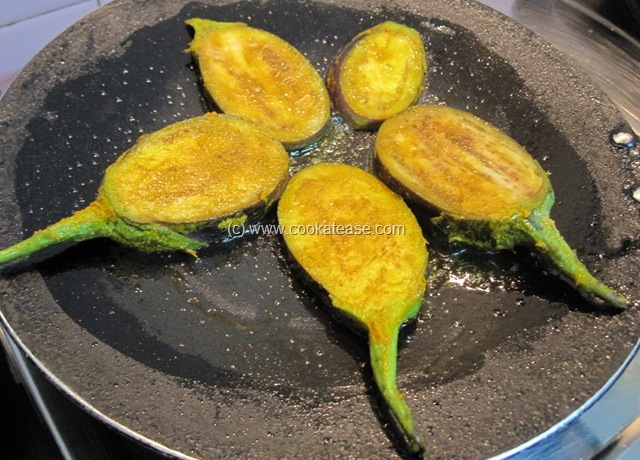 This post is part of the event “Vegetable Marathan – Eggplant” hosted by Anita’s Kitchen. This is something so new to me and is definitely tempting since I love curd. such beautiful floral presentation of the much loved baingan..really looks yummy. Such a delicious and new dish for me..yumm!! 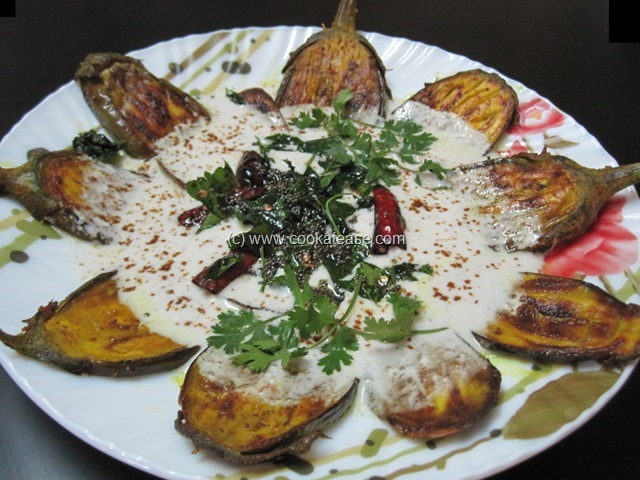 lovely recipe..i make dahi wale aloo but never tried with any other veggie..